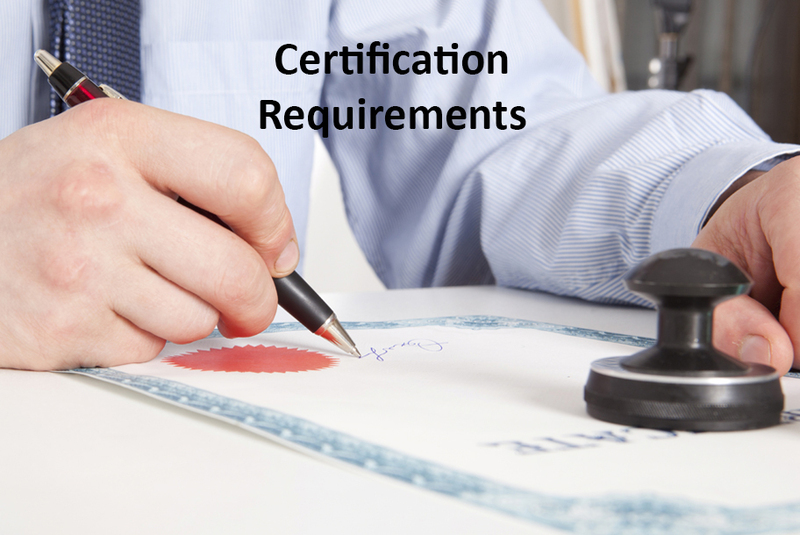 Training certifications affirm that the holder has an adequate grasp of essential fundamentals at a certain acceptable level. A certification programme equips you with the basic knowledge of how to make presentations effectively, design training courses, conduct a training need analysis, set objectives for a training programme, to deliver training effectively and evaluate the effectiveness of training. It is a great starting point for those relatively new to the field. Corporate training is an elusive art. There is no checklist to follow in order to excel in this profession. You need tremendous confidence in your level of expertise and also in your ability to entertain and educate an audience and make them think. The educational requirements to become a corporate trainer are not completely clear cut and may vary. In most cases you will be expected to have attained a bachelor degree in a relevant subject. Sometimes employers look for a master degree for higher level corporate trainers. For many employers first hand professional experience is just as important as qualifications. Consider trying to get a job as a training assistant or human resources assistant. These positions are less likely to require a degree and will give you invaluable experience.